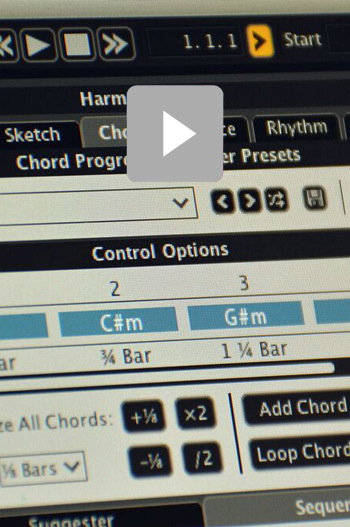 Create song ideas instantly - Your next song is a sketch away. 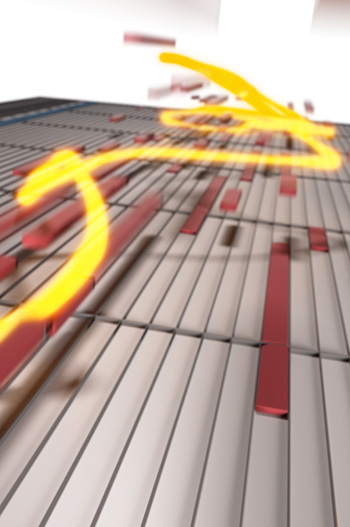 Liquid Music is here—check out the new overview video. 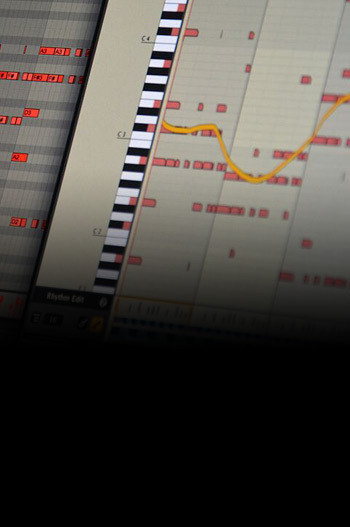 Try Liquid Rhythm free for 30 days. 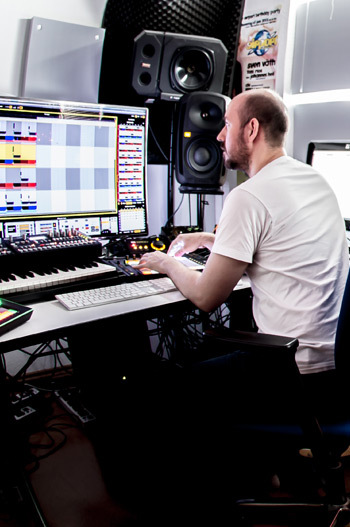 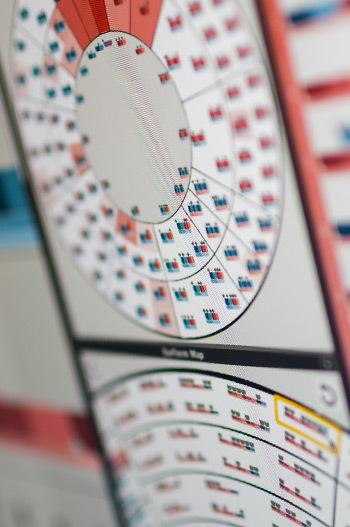 See how top artists and producers use WaveDNA software in the studio. 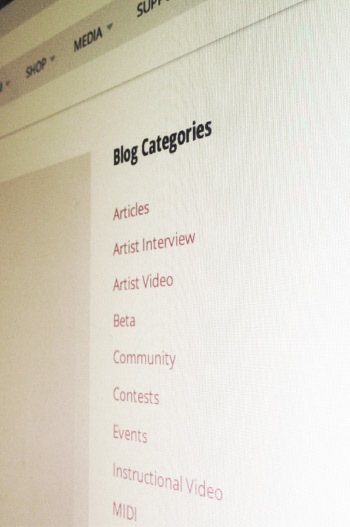 Get tips, tricks, news and more on the WaveDNA blog. 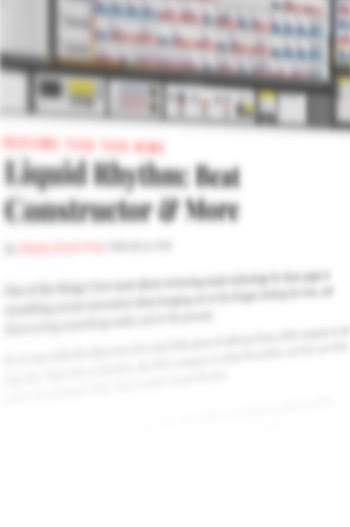 Hear what the press has to say about Liquid Music and Liquid Rhythm. 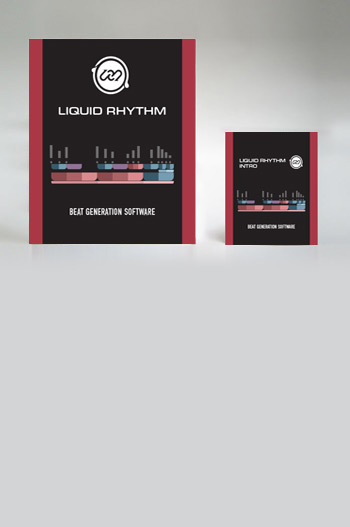 Buy Liquid Music or Liquid Rhythm today.